Our Oklahoma City criminal defense attorneys are aggressive and competent when it comes to defending our clients. If you or a loved one faces criminal charges call us. We understand that criminal defense law is a specialized area of practice that not everyone has skill to perform. This is because the consequences of criminal convictions can haunt you through a lifetime in the form of jail sentences and criminal records. Our Criminal defense attorneys in Oklahoma City understand the gravity of these consequences and take their job as seriously as if they were on trial themselves. Oklahoma has two categories of crime: Misdemeanor of Felony. Even though both are criminal, the penalties differ, which is especially noticeable during sentencing. Misdemeanor charges are the lesser of the two types of crimes our Oklahoma City criminal lawyers handle. They generally have a jail sentence of up to one year or less. Most of the time fines are also part of the penalties for misdemeanor offenses. Sometimes, if the misdemeanor is severe enough probation time will apply as well. It is important to note that a first offense misdemeanor is considered a “predicate crime.” Thus, if the offense is committed a second time, it will be charged as a felony. Felony charges are the mote serious crimes that our Oklahoma City criminal defense attorneys handle. The jail sentence accompanying felony convictions carries a potential minimum of one year in the State Penitentiary. Fines and costs are included in felonies as well as misdemeanors. Further, felonies can follow you through a lifetime on your criminal record. This is a disqualifier for employment opportunities, running for political office, and other life aspirations. Expungement is an option, but the process is tedious and complex. As soon as you bring your case to us, our Oklahoma City attorneys aggressively defend your case. So your defense begins immediately. You are the top priority of your defense. 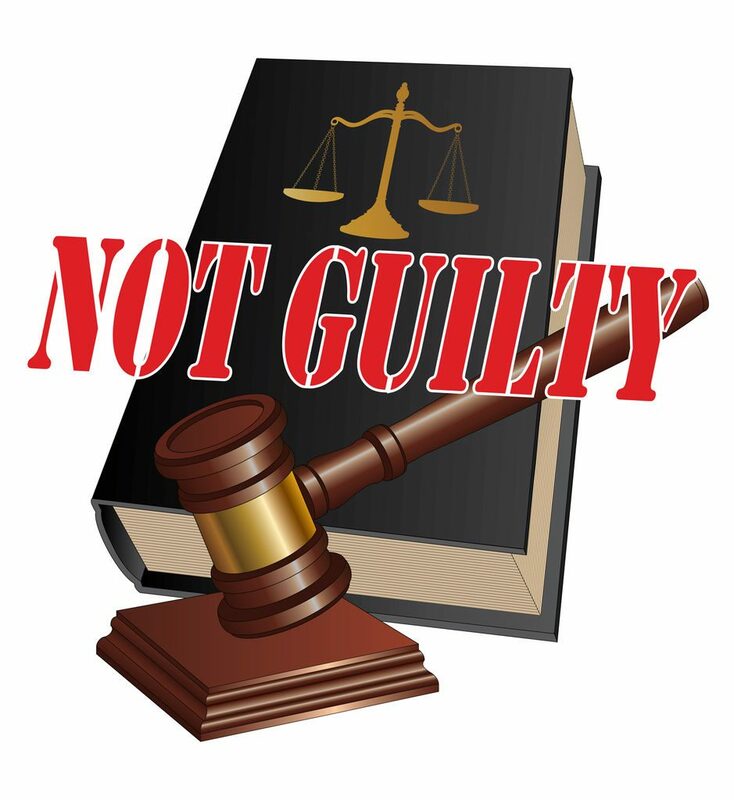 Thus, our lawyers will not simply opt for a plea of not guilty, when your case can be fought and prove your innocence. Our first step is to check the arrest warrant the State of Oklahoma issues for your arrest. We are checking the validity of the basis of arrest, and in this process we double check witness and police statements, as well as the rest of the evidence presented against you. All cases are unique and different. Because of this, our prices are not set at a standard rate. We consider the cases, their complexity, and your ability to pay before naming a price. For example, a misdemeanor case will generally take less time to resolve, so it will usually cost less. Also, if a jury trial occurs, costs will vary as well. Due to the complexity and amount of time jury trials take, costs are likely to go up. However, if a felony case is dismissed at a preliminary hearing then the costs are less than if a full jury trial occurs.